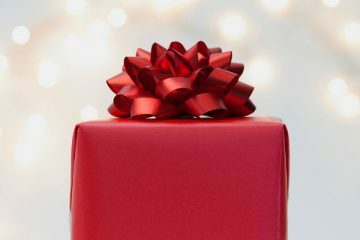 Holiday planning that too with friends indeed becomes one of the memorable trip. With friends you can choose any destination be it adventurous or even scariest places of the world and have the best time of your life. 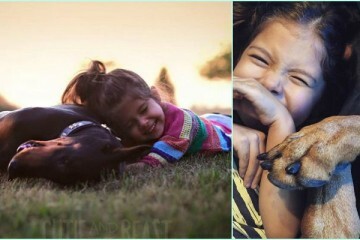 In India we have so many extra-ordinary places to visit, of which we have listed here some magnificient places that you can certainly plan with your friends. 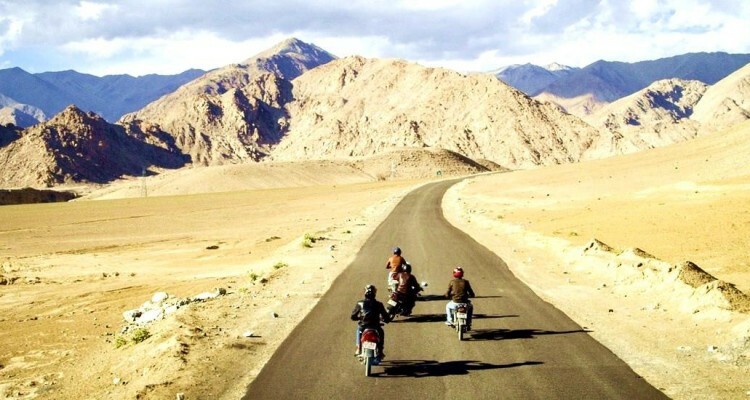 Frankly, Ladakh alone includes so many places to visit with your buddies. 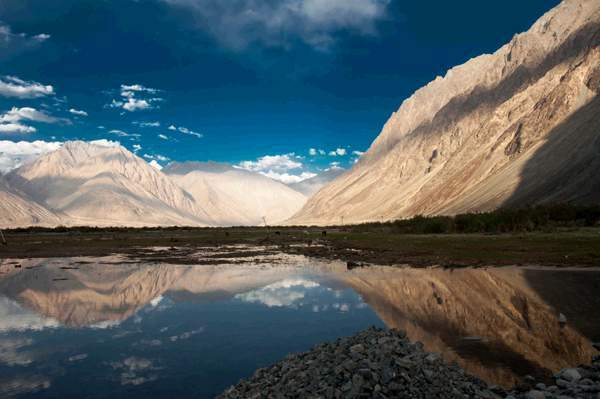 It has all, captivating Pagong Lake, Chadar Frozen Trek, Khardungla pass with highest motorable road in the world, Zanskar valley, Stupas and several calm and enthralling monasteries. Needless to say, Goa has to be in the list. 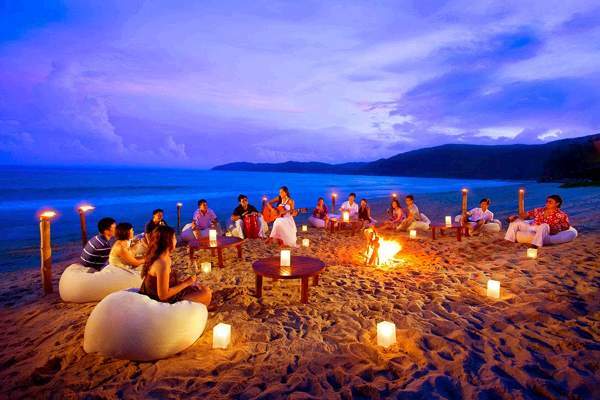 It has a lot to offer with its sinfully scenic beaches to adventure water sports to sunbathing to night parties. Pushkar during Mela is full of life with traders buying and selling livestock and for a foodie it is a place to be. 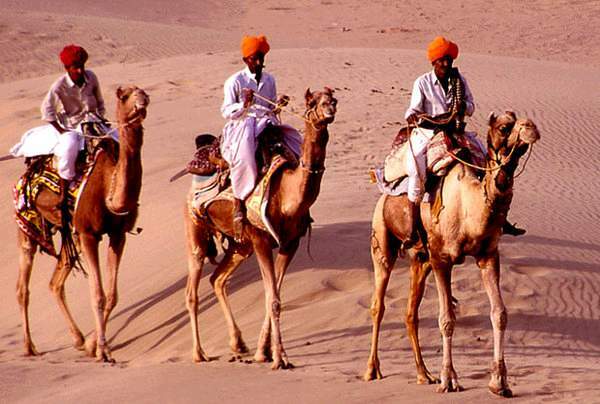 Enjoy a camel ride on the dunes of Pushkar and don’t miss the chance to admire the Interesting local competitions at the festival such as face-off between locals for the longest moustache and many more. Havelock Island is one of the largest islands of Andaman and Nicobar. 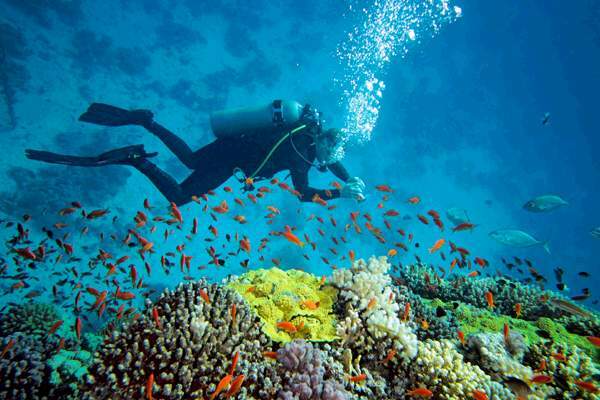 Diving in the pristine water of the island is just a riveting experience with exploring the life under water. 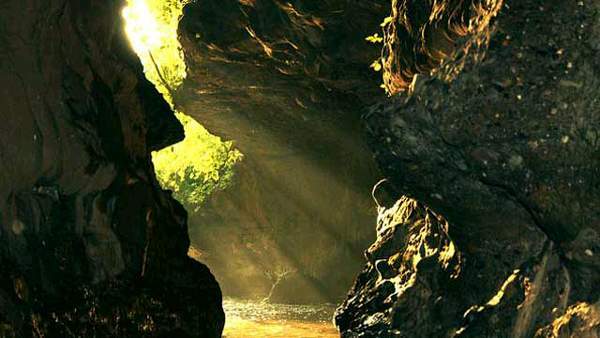 Exhilarating Robber’s Cave, also known as known as Guchu Pani is located at a distance of 8 km from the city centre. The exciting thing about the place is a stream of water that suddenly disappears from the sight and appears again after few metres. 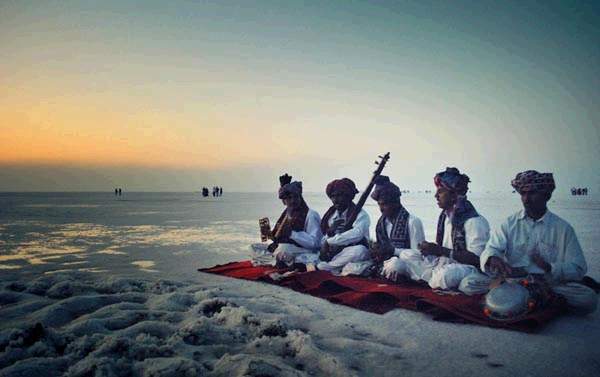 Rann Utsav is a celebration in the great Rann of Kutch, the largest salt desert in the world. The night view in the white salt desert is just mesmerizing and totally picturesque. The Utsav is arranged by the government of Gujarat between December and March. 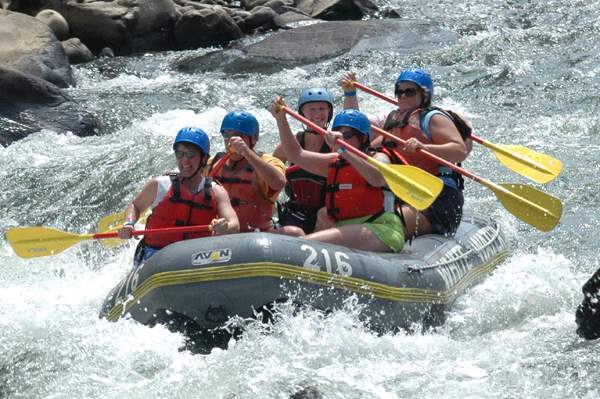 Rafting and camping in Rishikesh is just not a miss. If you are that adventure freak then you must go for this adrenaline pumping sport through the rushing waves in the beautiful landscape. With these there are other water sports with camping. 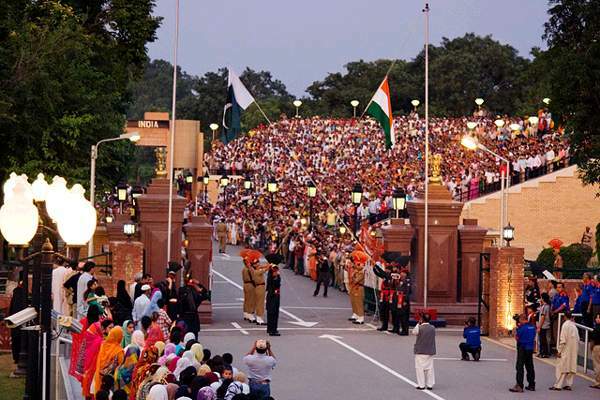 Get a true feeling of patriotism, right at the Indo-Pak Border. This is the only crossing road border of Punjab and Pakistan. The celebration of the ceremony at the border is worth a watch that occurs here every day before the sun sets. 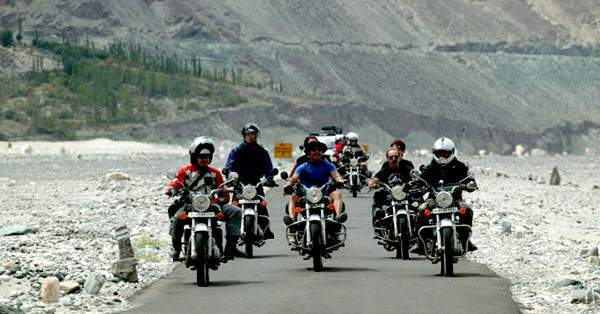 A trip that every bike rider wishes to, through the Khardung La Pass, the longest motorable road in the world with the most spectacular view on the way. 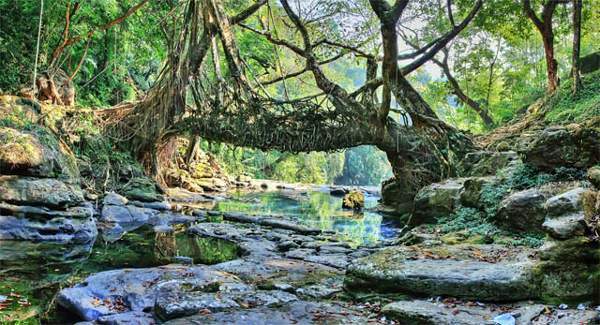 There are almost 11 functional root bridges in the vicinity of Shillong. One of them is in Mawlynnong, also referred as ‘God’s own garden’ has even won the acclaim of being the cleanest village in Asia with its scenic beauty. It is a community based eco-tourism initiative. 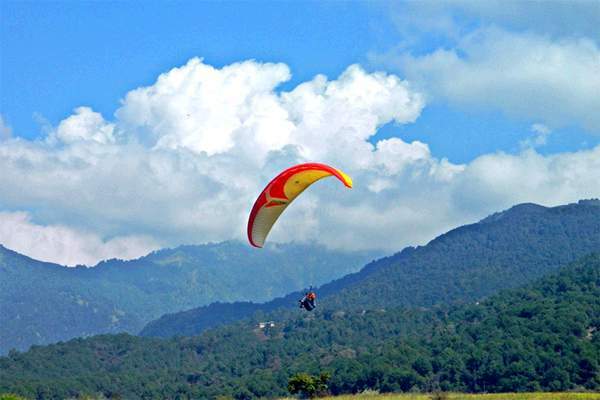 Bir Billing is among the most famous places in the world for paragliding. Experiencing joy of free flight in the magnificient views of nature is breath taking. The place in Kangra, Himachal Pradesh is an adventure heaven with Camping , Trekking and Paragliding. 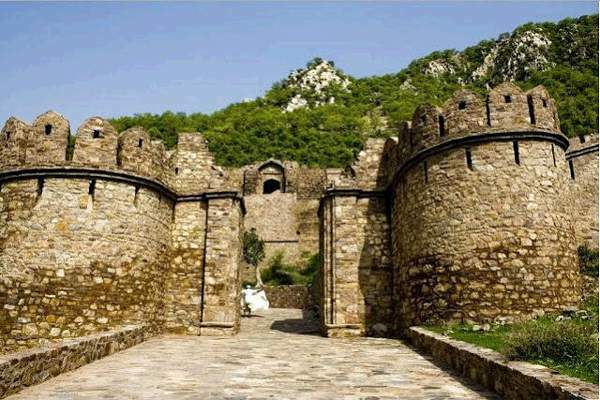 Bhangarh fort of Rajasthan is one of the most horrifying places in India to visit. 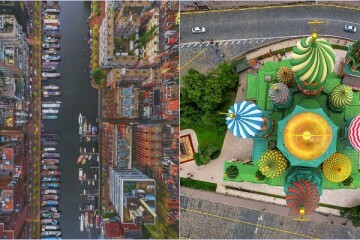 Even then it had not perturbed visitors from making frequent trips to the place with slowly gaining recognition. 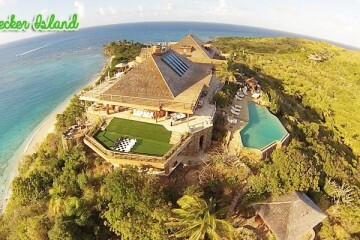 Why Billionaires love to holiday on Necker Island?